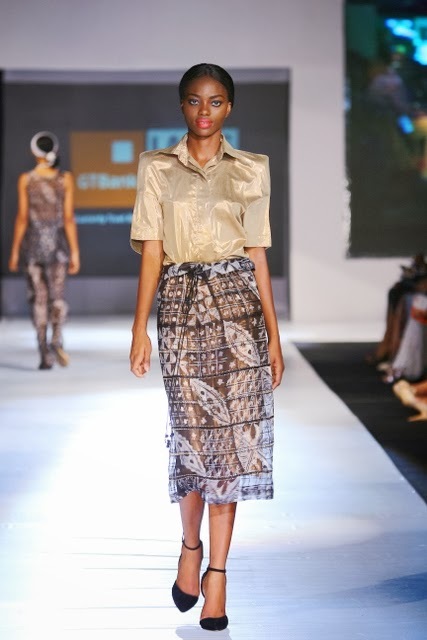 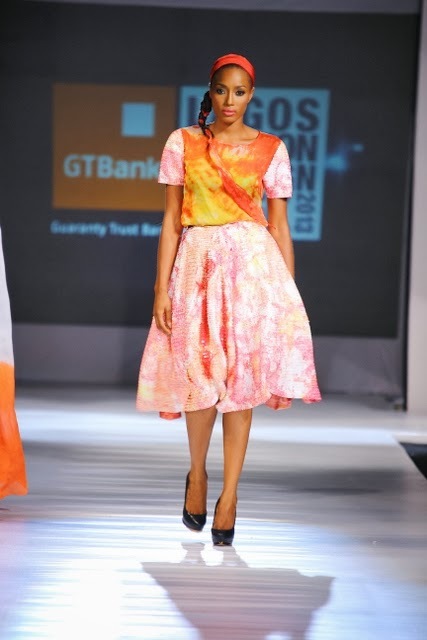 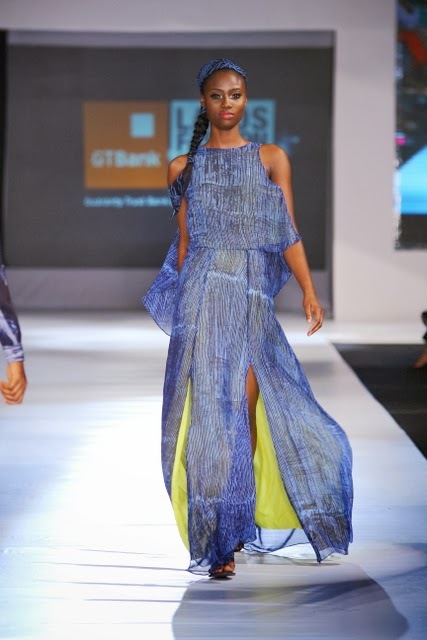 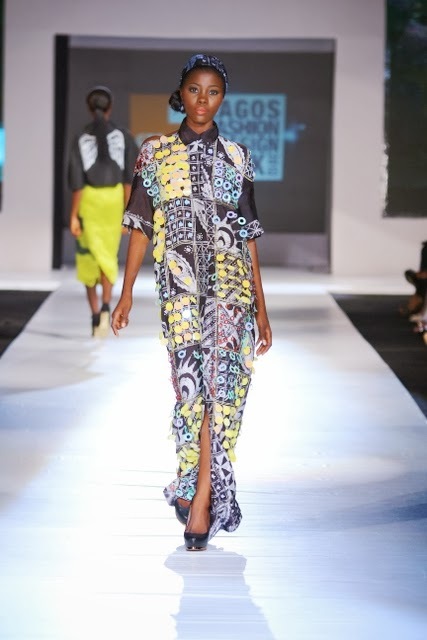 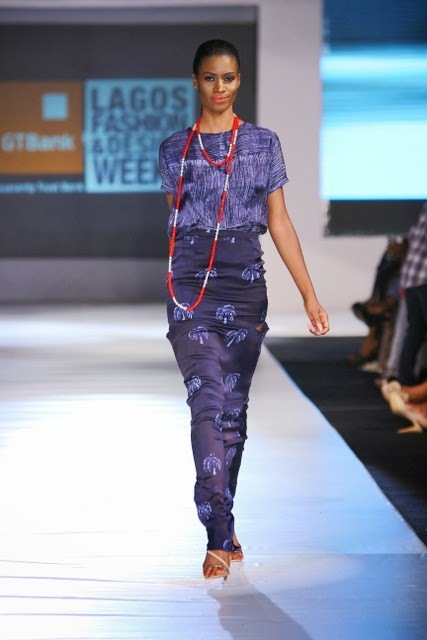 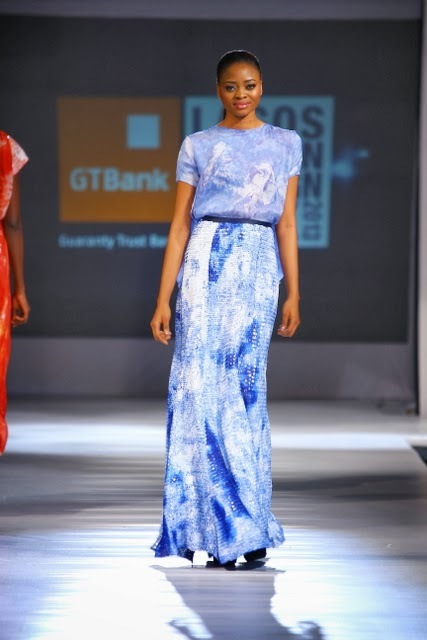 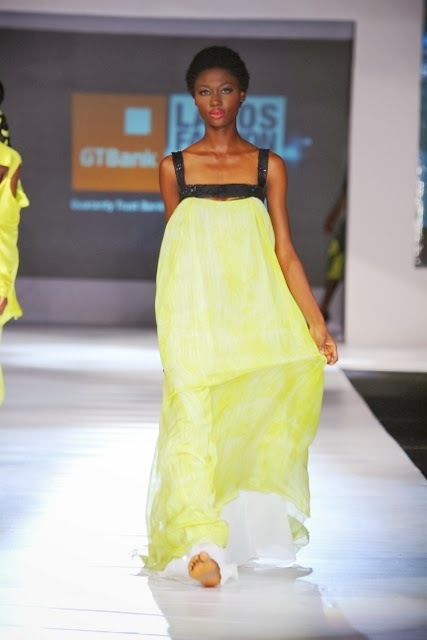 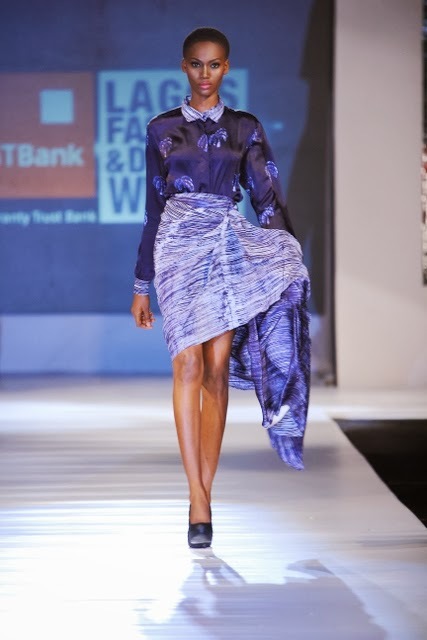 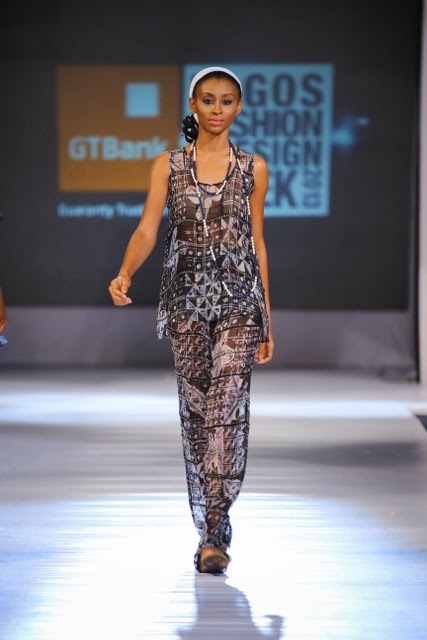 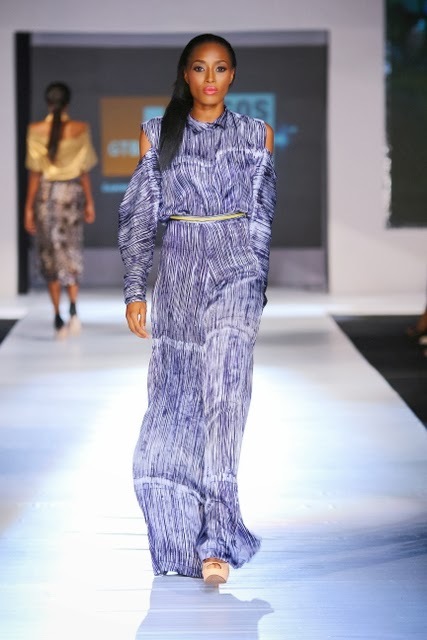 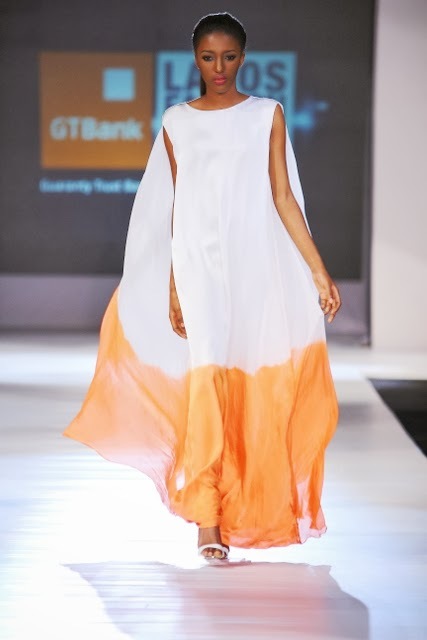 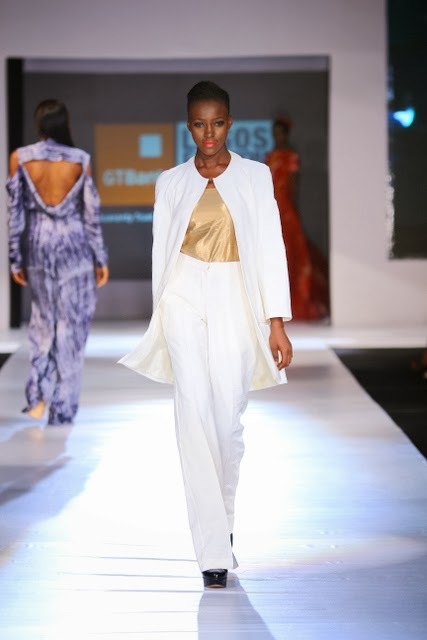 Tiffany Amber presented her spring/summer collection during the GTBank Lagos Fashion & Design Week 2013. 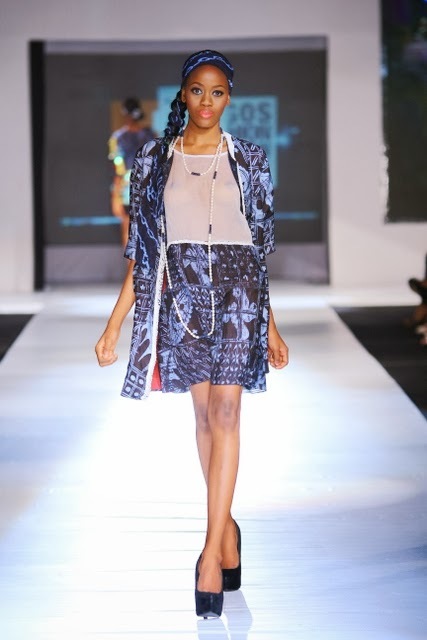 I love this collection but there are a few pieces that really reminded me of Maki oh. 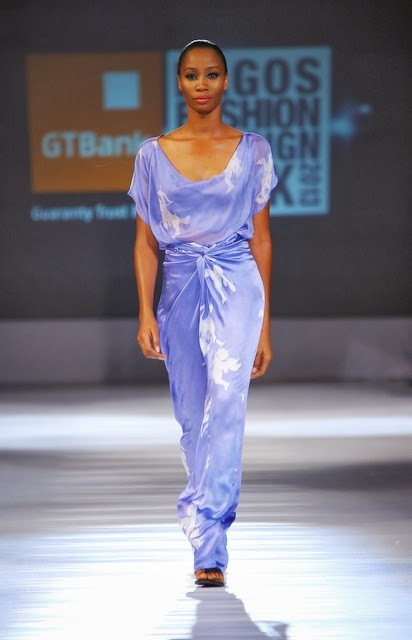 I am I the only one who feel that way ?. 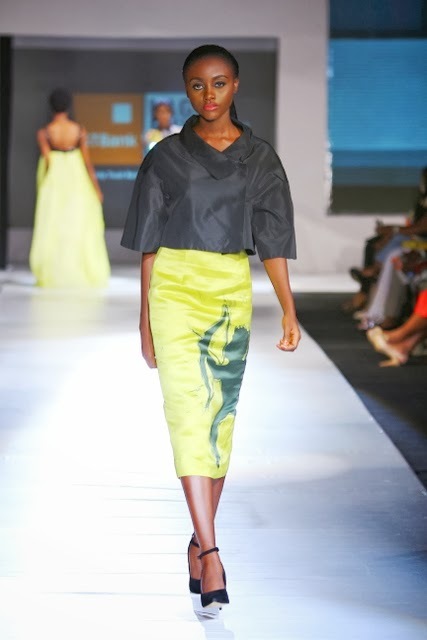 Check out the full collection below. 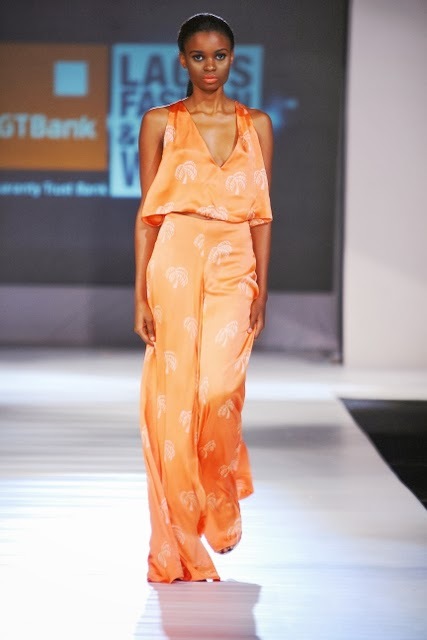 I loved the collection, most of the pieces tilted towards a resort look.